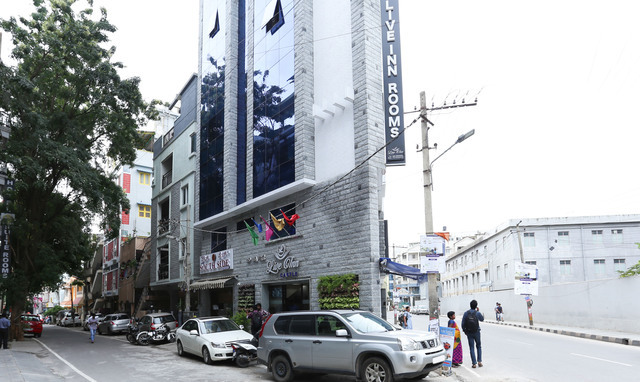 Just a kilometre away from The Forum Mall, Treebo Live Inn Castle in Bhuvanappa Layout promises quality accommodation without burning a hole in one's pocket. 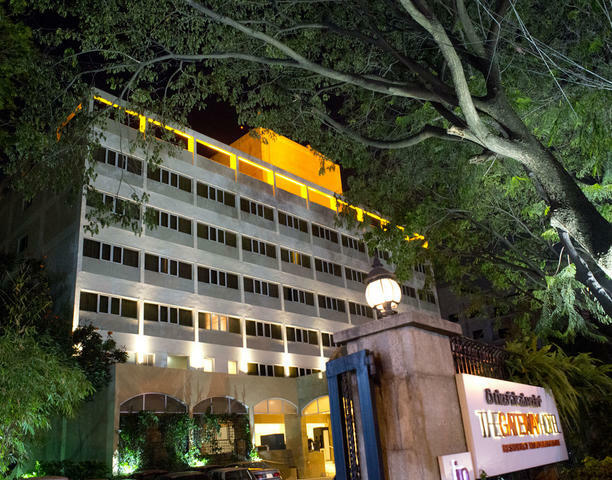 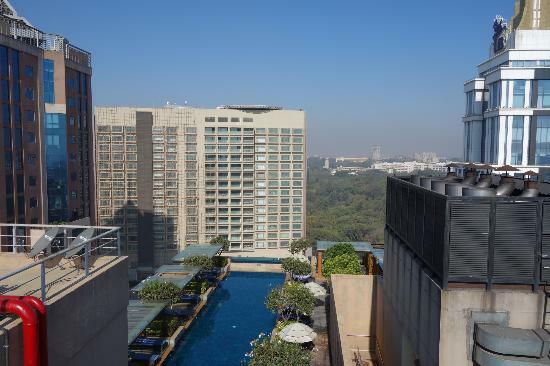 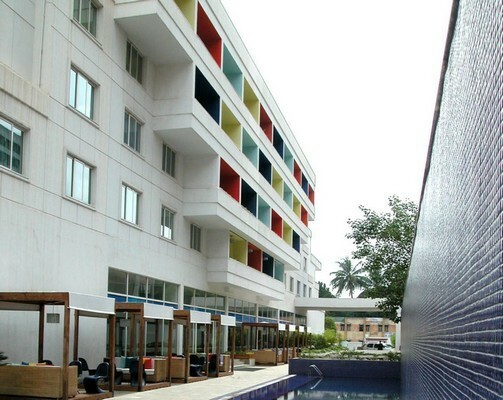 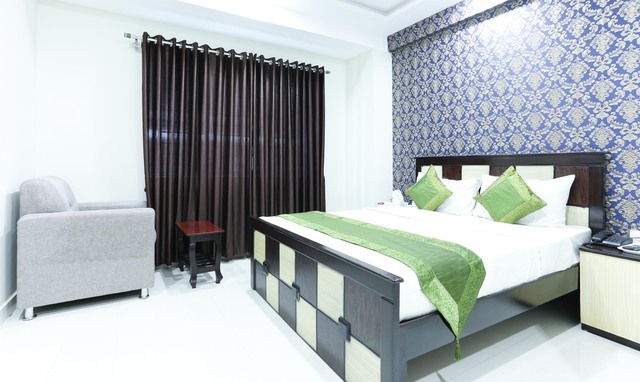 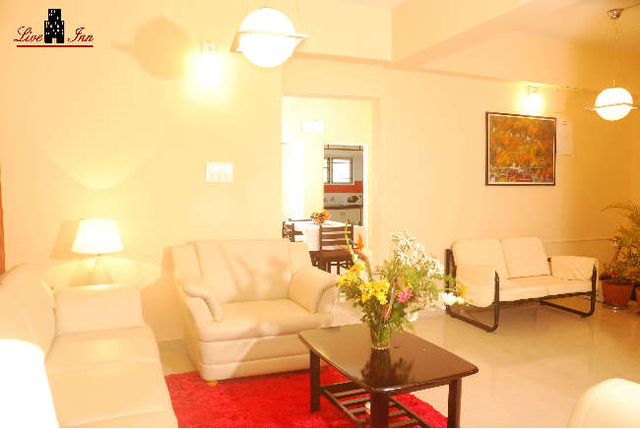 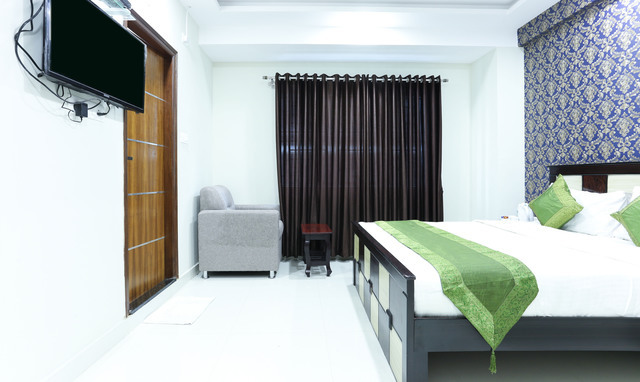 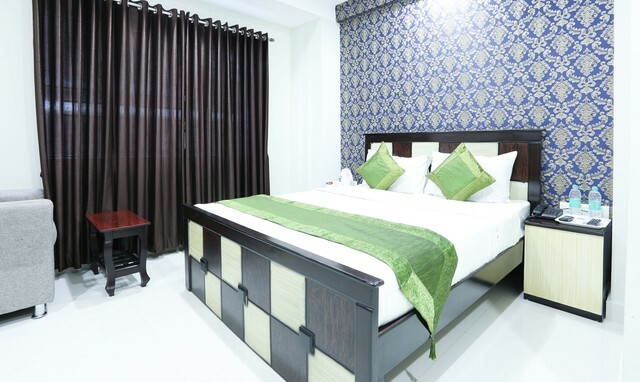 Offering 26 rooms that are spread over 7 floors, this contemporary Treebo property is an ideal accommodation choice irrespective of the purpose of visit to Bengaluru. 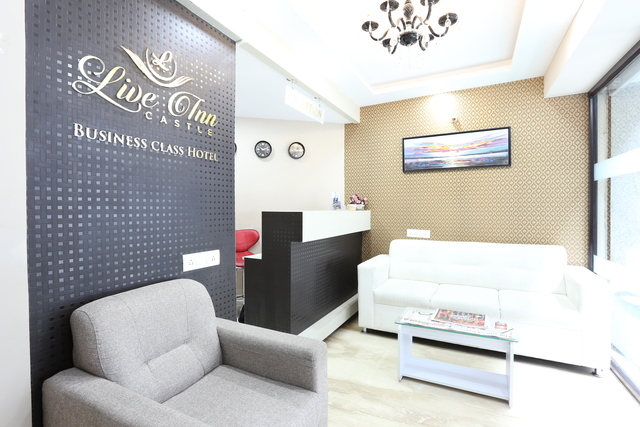 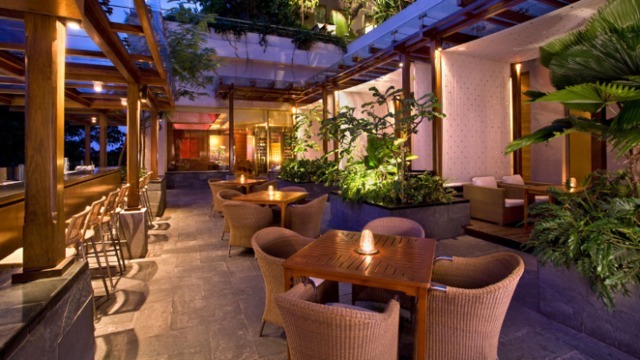 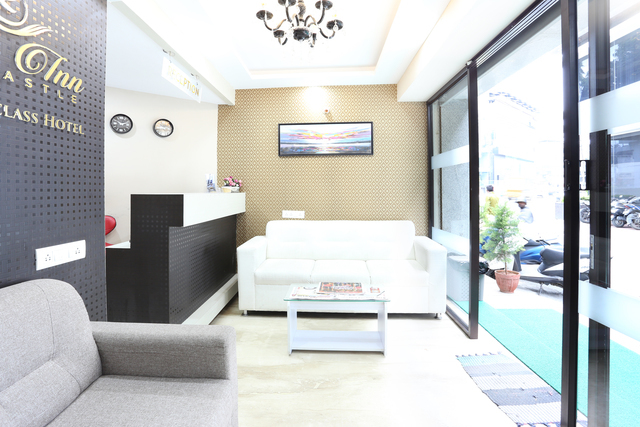 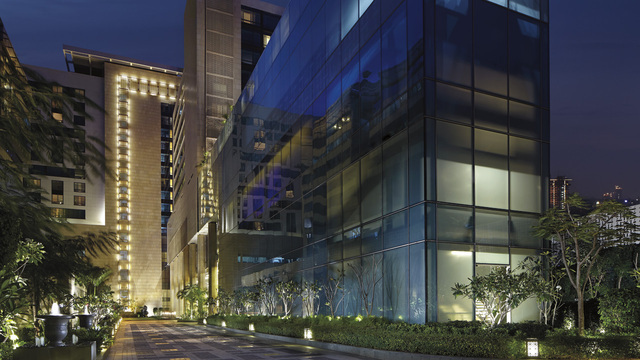 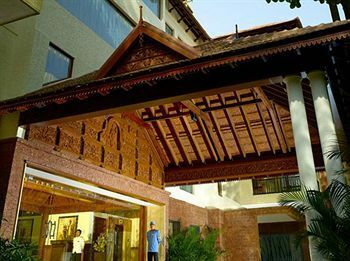 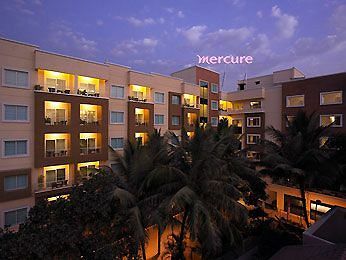 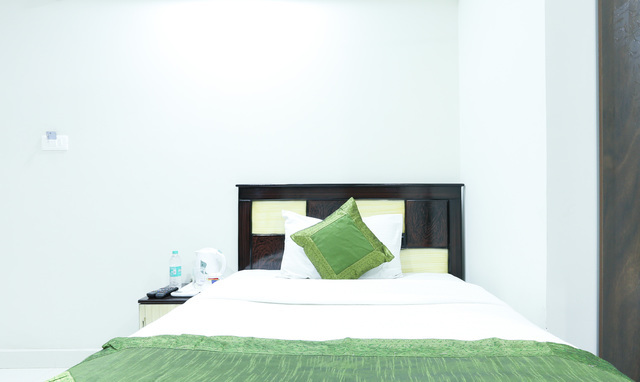 To ensure a comfortable stay, free WiFi, toiletries and complimentary breakfast is provided. 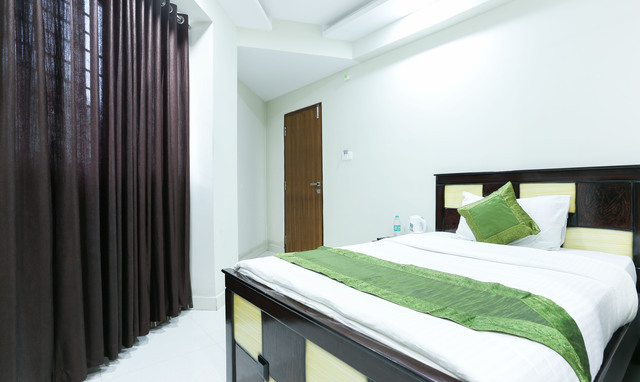 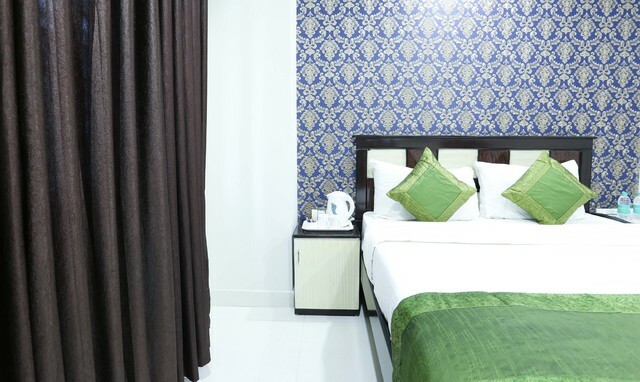 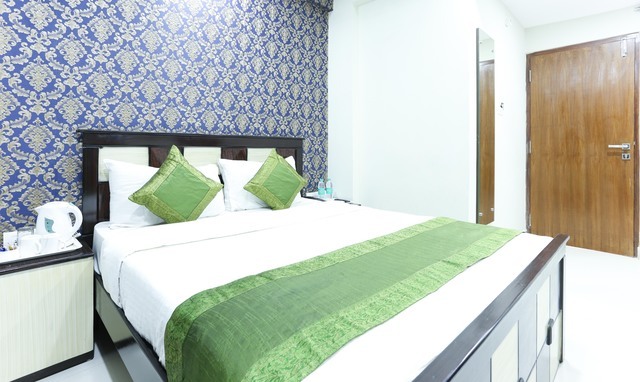 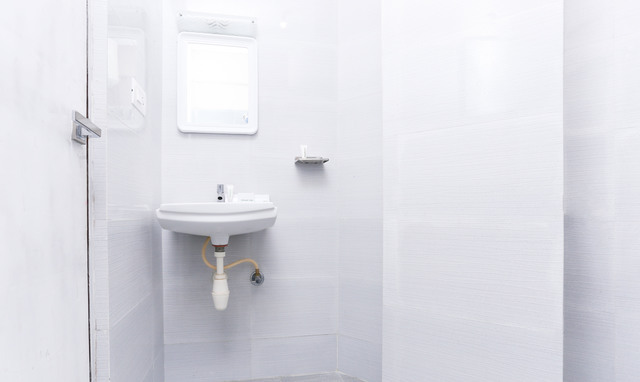 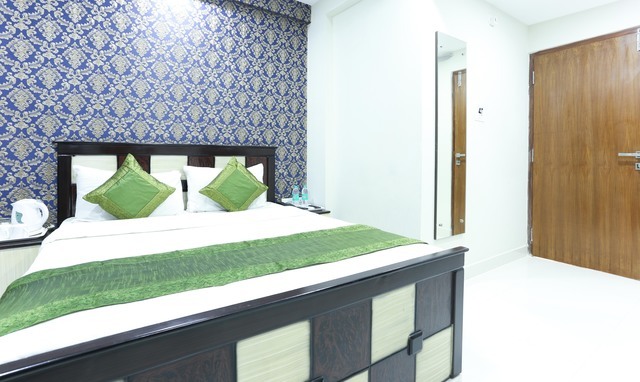 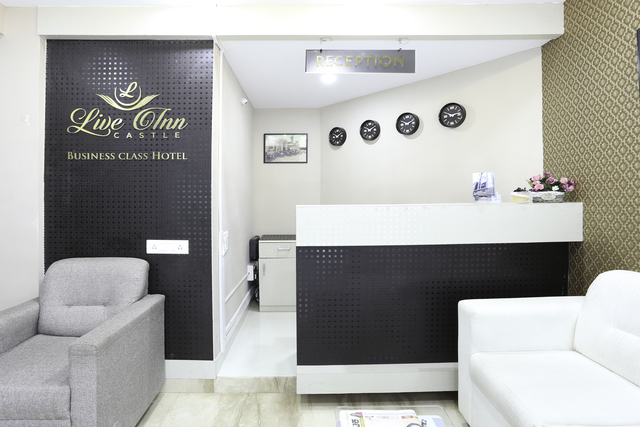 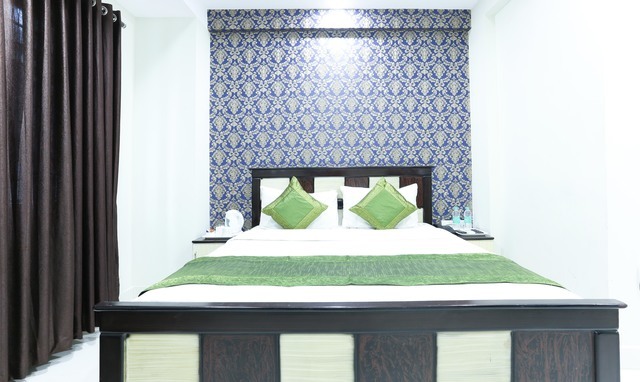 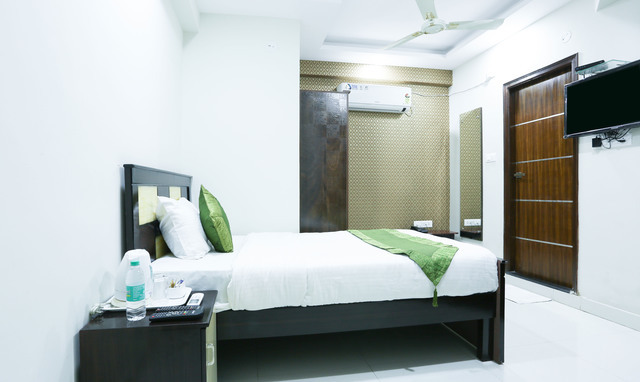 Coming to the in-room amenities, these include air-conditioning, a TV with cable/DTH connection, a hot water kettle along with tea, coffee, sugar and milk sachets, cosy beds and intercom facility and an attached bathroom with running hot and cold water. 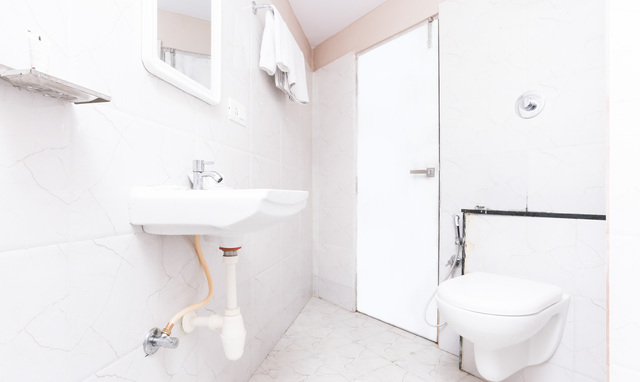 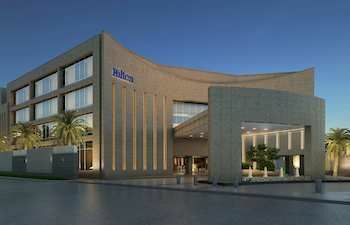 One can also expect the following facilities at this hotel - outsourced laundry (chargeable), an ironing board (provided on request), an elevator for easy access, round-the-clock security, and power backup. 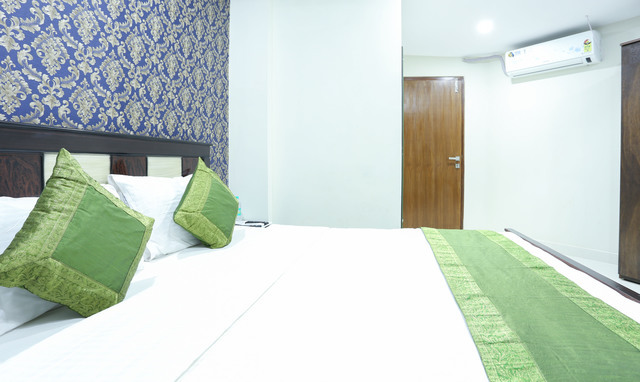 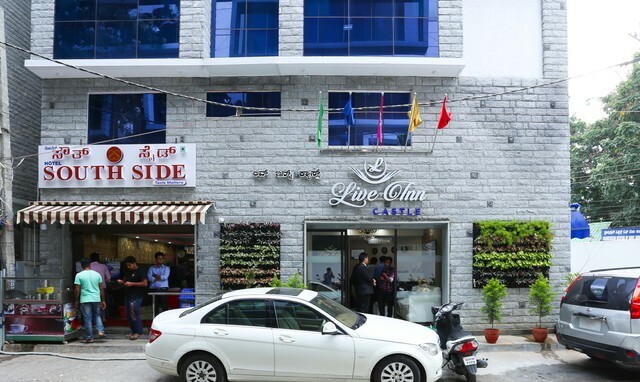 When dealing with transport and commuting to and from Treebo Live Inn Castle, the MG Road Metro Station is about 6 km away while the Shantinagar Bus Station is around 4 km away. 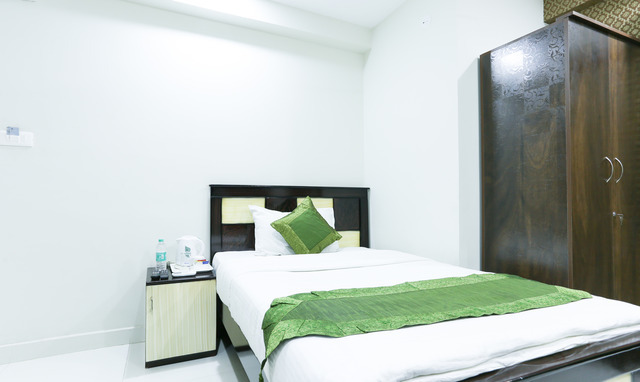 For those travelling from other cities, the Kempegowda International Airport is approximately 40 km away while the City Railway Station is around 10 km away.